It’s been said repeatedly the only certainty for our industry in 2019 is uncertainty. Most experts predict a more complex market with unpredictable results, as opposed to a few strong narratives. Being an owner of multifamily and commercial office properties as well as the founder of successful CRE tech solutions, I have a differing perspective in evaluating the daunting volume of technology fads and noise they create within the market – whether it be SaaS platforms, AI and machine learning, VR, or smart building products. After all, my most successful ventures are those practical solutions developed and tested upon my own needs as a commercial real estate practitioner. Commercial real estate as an asset class has matured, meaning property owners and managers will have to realign business priorities and adapt to new demands. The most agile will win away customers — along with investment dollars. We are witnessing the ongoing transformation of an industry dealing with a tight labor force, the implementation of new technology, and the adoption of practices to attract new capital. 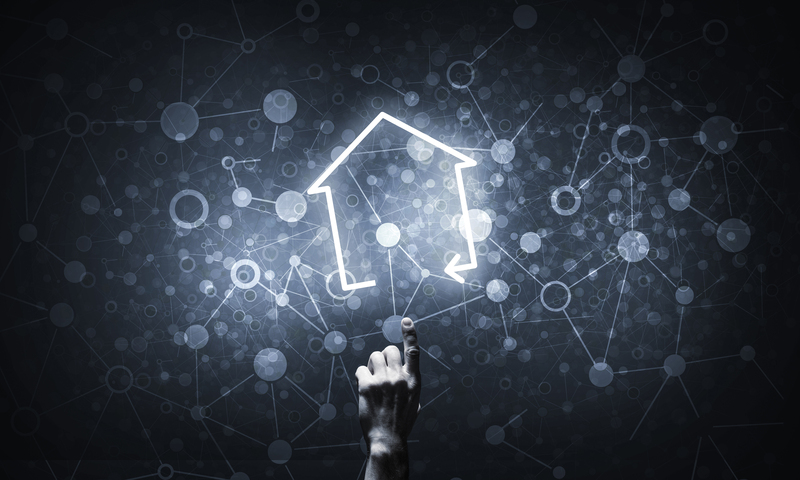 The question we face as an industry in the turbulent wake of proptech’s explosion is will technology offer more opportunity and enhance competition and efficiency, or help consolidate the industry and drive out smaller players? While my process for evaluating such opportunity is not the Holy Grail for all practitioners in the market, the criteria I utilize to forecast the expected value of solutions is a great starting point for anyone questioning their appetite for technology advancement. With such a highly fragmented market, there is no clear leader among CRE tech brands, and therefore opportunities for success appear to be unlimited. Technology has the opportunity to touch virtually every aspect of our business from fintech to proptech, from operations to end user convenience, from data analytics to tailored amenities, and more. As they are adopted, they can dramatically change the math behind community investment, operations, and expected returns on the business. They can save time, money, and labor in the development stage and also in day-to-day management and administration. Evaluating and selecting a technology solution, securing the initial capital outlay to purchase it, and the ongoing training of your property teams represents a significant investment of time and money. Technology has recently moved from compiling “big data” to finding better ways to make decisions using the data. With the proper software, it is possible to manage a portfolio to find the perfect risk/return balance down to the unit and resident or tenant level. We all have a choice: keep doing things the way they’ve always been done, or adopt the technology that’s right for your business and utilize it to enhance what you offer your customers. The first priority in this drastically important decision centers on emerging technology’s ability to favorably influence your expense to develop and build a property, and the cost to operate and manage it once leased. 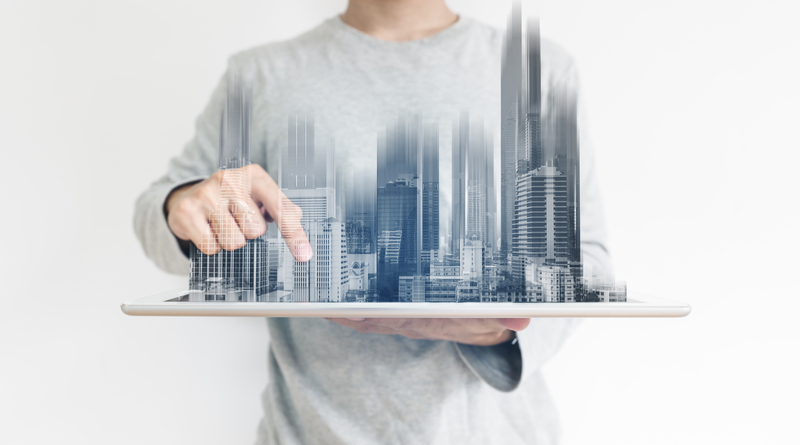 2019 will see a shift in the perception of CRE tech from being solely an internal business function to being used to improve the experience of the users of real estate – your residents and tenants. The development and implementation of technology have always been dynamic, and it is true that some early adopters have paid a price for being ahead of the curve. However, evidence would now suggest that there is a market, there are serious and knowledgeable investors in the technology, and we have examples of technology being implemented in multiple sectors of the commercial real estate industry today. Residents, tenants, property owners, and managers now need technology that makes the apartment experience more efficient, automated, and enjoyable from initial interest all the way through move-in and move out. Multifamily owners will leverage this technology to make it easy for residents to remove friction from their lives. Having the upper hand in the commercial real estate market means knowing what to expect. Commercial investors need to be proactive by keeping track of commercial real estate trends. And, it seems like now is an excellent time to use the right technology to complete that pivot to the new horizon. How will this technology contribute to our strategic success? How will this technology increase our value to all stakeholders? Will this technology affect and improve processes and how we execute on a daily basis? Would this technology change the roles of our employees and the structure of our workforce? What resources do we need to ensure that this technology has the best impact? If you can’t answer these simple questions with clarity, there’s an above average chance the solution you’re evaluating probably will not provide the level of ROI and success it promises. More importantly, ask yourself if the vendor and platform will be around after its initial excitement subsides and you’ve invested in the integration of that platform with your daily operations and property management systems. The market is being driven forward by the rise of technology competition – resulting in new and innovative products and brands that put the customer at the heart of their strategy. Adopting this mindset requires a major shift in the way property owners and managers think and operate. Practitioners that embrace the shift, reimagine the most important customer interactions, employ digitization and customer-centric principles, and reshape their organizational practices to support these changes will significantly outpace their competition. 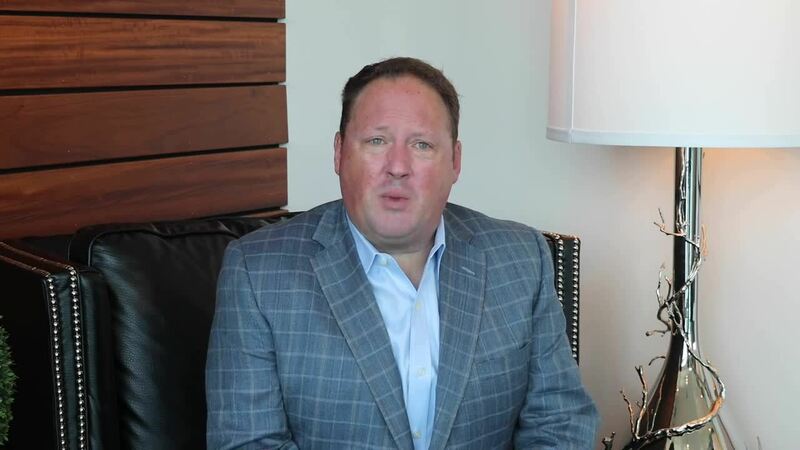 If commercial real estate professionals want to fully benefit from the inherent advantages of technology, it will require a fundamental reboot in their strategy and operations. Make sure you select a solution that aligns with your ultimate goals – not short-term, but those years in the future.